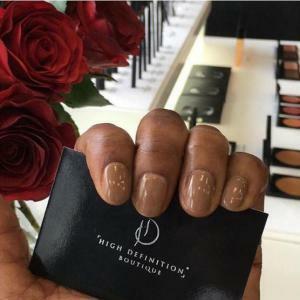 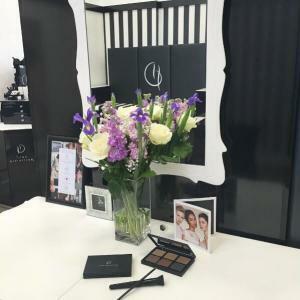 Home | Blog | The HD Brows Beauty Boutiques Are Here! 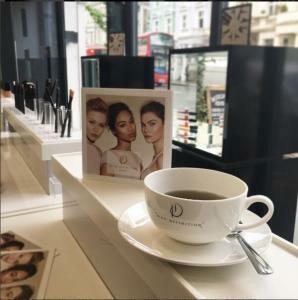 ‘My vision was to simply create the perfect beauty destination, which offers every kind of treatment to make you look and feel special – I like to call it pampering with results!’ – Nilam Holmes-Patel. 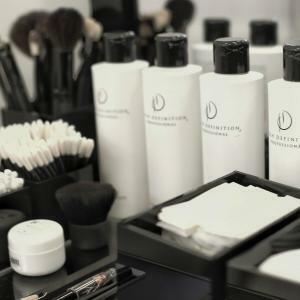 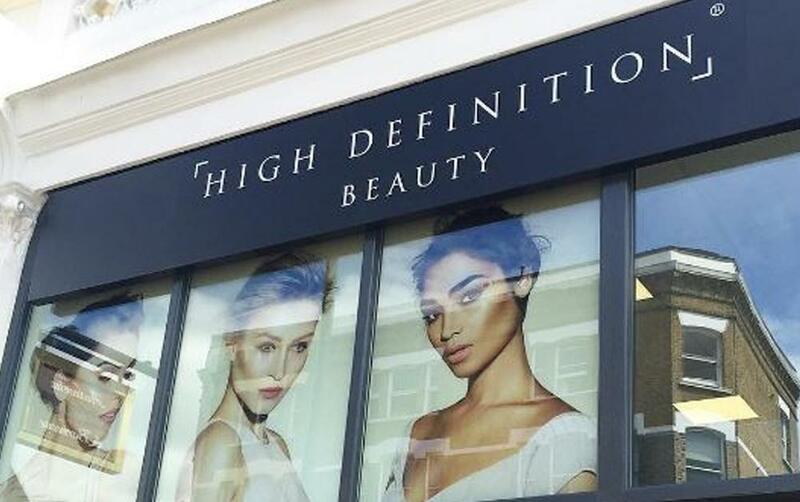 Over a year in the making, our luxurious Beauty Boutiques in Notting Hill and Milton Keynes have now opened their doors to the public, offering everyone the opportunity to try out our innovative new treatments and products – exclusive to HD Brows. 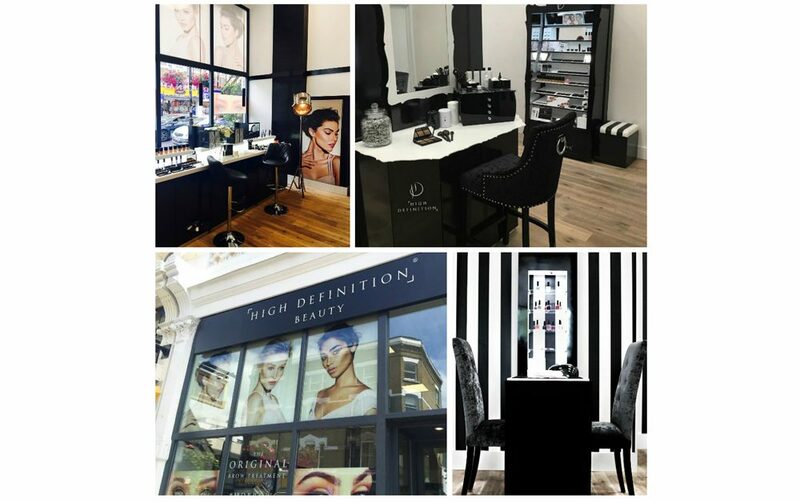 Stay updated with our HD Brows Beauty Boutiques on Twitter & Instagram, and follow your Notting Hill and Milton Keynes Boutiques on Facebook.